The yellow bellied slider turtles are native to the southeastern United States from Alabama to Virginia. 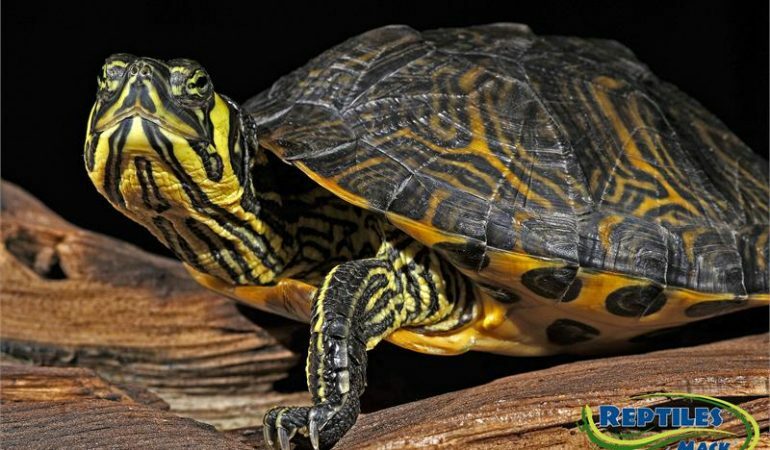 The yellow-bellied slider is a land and water turtle belonging to the family Emydidae. Enclosure: 75 gallon tank or larger, water 16-18 inches deep. Substrate: reptile sand or even fine pea gravel. Habitat: These turtles are natively found near freshwater lakes, ponds, streams, and rivers. 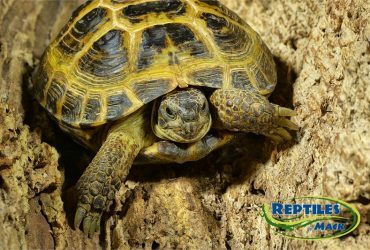 Therefore provide your turtle with an aquarium with water deep enough to swim and a basking area where they can get completely out of the water. Temperature and Lighting: 72 -80F degrees for water temperature and 90 – 95F degrees for basking areas are ideal. 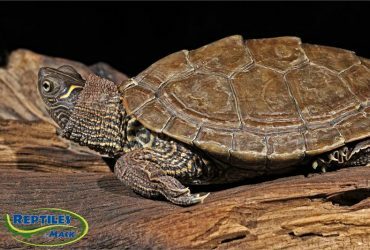 Food and Water: yellow bellied slider turtles enjoy commercial turtle food, feeder fish, meal worms, wax worms, crickets and chopped vegetables.